When you own a successful multi-unit independent restaurant company — or any company, for that matter — that company becomes a reflection of you. What you do well, it does well. Your challenges are its challenges. One of my clients told another one of my clients, “When you work with Matthew to improve your company, what you find out is that it is really all about you and how you improve.” That was an insightful statement. If you are confident, people in your organization will be confident. If you are worried, they’ll be worried. If you are innovating, they’ll be innovating. If you are hesitant to make changes, they’ll be hesitant to make changes. You are the master of your own destiny. If you are going to own great restaurants, commit to being a great restaurant owner. When you opened your first restaurant, it was easy for everyone to connect to you. However, as your company grew, and you had more units and team members, you became removed by virtue of the math. Your people’s impressions of you today may be more symbolic and figurative than literal. So be visible — make gestures that can go big throughout your organization. For almost three decades I have been working with owners like you in pursuit of improving their companies and their lives. All my research points to the fact that there are four pillars of being a great restaurant owner. When I was a multi-unit operator, I practiced these. Open communicator. Great restaurateurs are the proverbial open book; they don’t protect information — they share it. Their people know what they are thinking, which allows team members to anticipate expected behavior. Great restaurateurs are easy to talk to. They practice this with everyone in their organization, and also with their guests. Foster trust. Eliminate drama from your restaurant company by living a drama-free life. When you don’t overreact to anything, draw unfounded conclusions, or gossip, you model that behavior for your people. Set the standard. Be trusting and trusted. Live your culture; don’t fake it. Balance change with consistency. Great restaurant owners have a sense of what needs updating and what must remain the same. 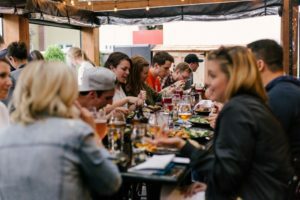 This becomes a delicate balance, as they protect the vital components that make their restaurants successful, but make sure they keep up to date to continue to attract diners. Share the vision. Everyone knows where they are. Most people also want to know where they are going. So tell them. 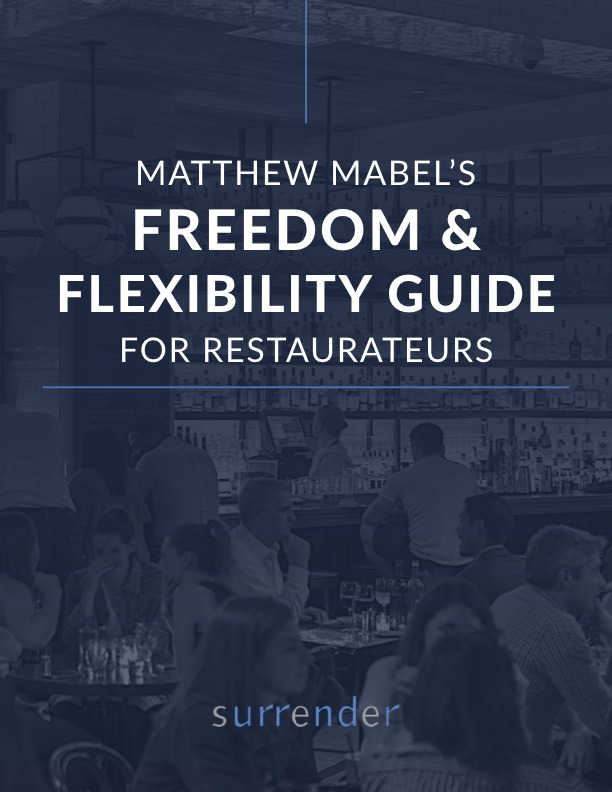 The vision of the future — whether that is improving the restaurants you have or building more — is what keeps people connected, motivated, and committed. If you want to have great restaurants and the ensuing cash flow and net worth that come from them, focus on being a Great Restaurant Owner.